The chore redo has been going well. People are still learning how to do a few new things, and we're having to establish that, yes, the jobs need to be done well and before anything fun. "Does that look clean?" has been a frequent phrase I've been repeating this week. We're reinforcing that a job isn't "wipe down the table" where if a single wipe has been administered the job is done. 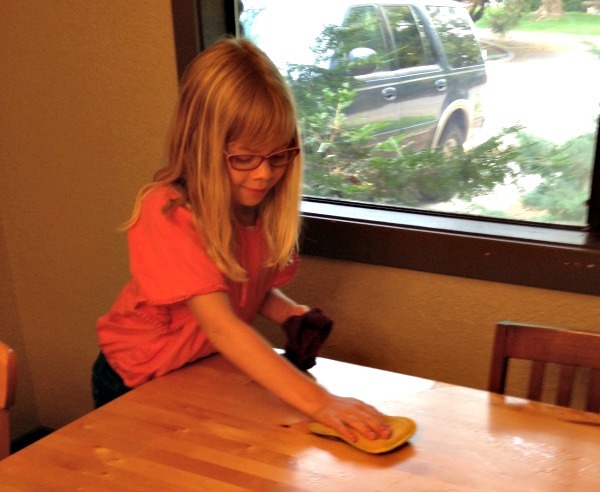 No, the job is "clean the table" which means the duty is to administer as many wipes as it takes until the goal is reached.Somehow, this concept seems to put some of the children out. Consistency in my follow-through is clearly important at this stage of the game. 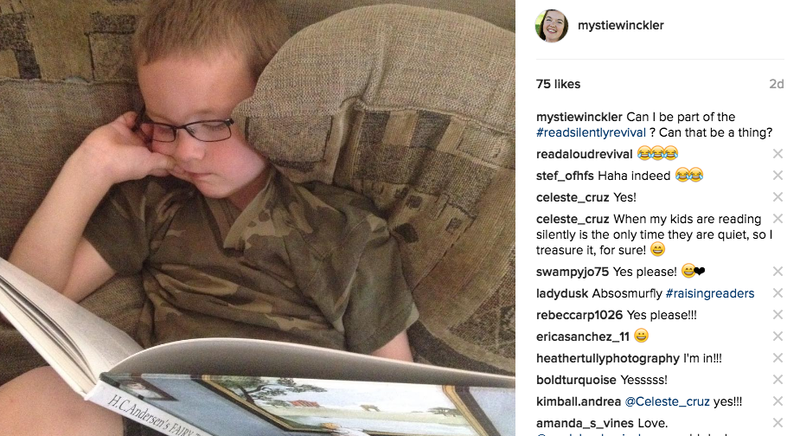 I hosted a homeschool social night last night. I highly recommend such events! Nine homeschool moms troubleshot problems together, shared encouragement to relax, and reminded one another that this is a big but worth-it job.Life is harder without friends, without community. It's worth the effort and energy to coordinate doing life with other people, whether that's park days, swapping lessons, co-ops, or moms' nights - we are all better off for sharing life with other women. 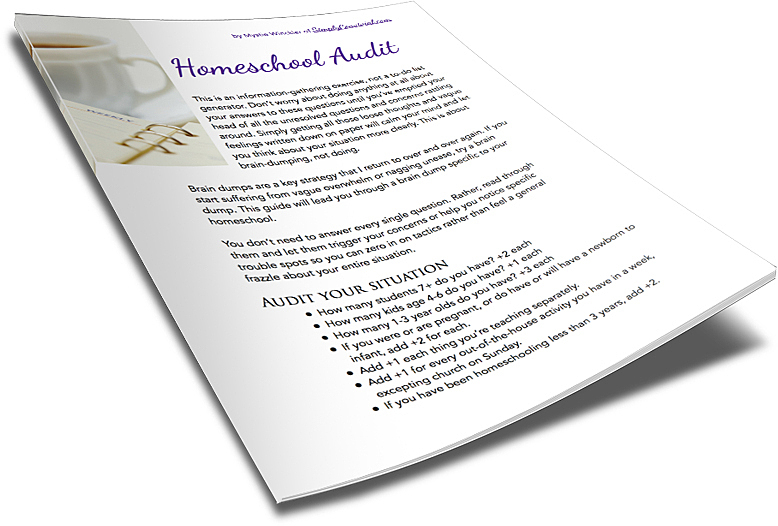 Download the free homeschool audit and use this year's experience to make next year better. I received this question in regards to my "7th Grade Real Life Report" post. I wrote her reply and then the next day read a confirmation of my opinion in Teaching Science So Students Learn Science. One of his principles is that the history of scientific inquiry is a significant area of study - because what are commonly presented as facts are relatively recent discoveries that are still subject to amendment. When you know the history of science, you know "knowledge" expands and changes with further discoveries all the time. I have been trying to decide what to do about science. I would love to do The Story of Science, but science textbook publishers make me feel like we need their books in order to give our children a good foundation before high school science. Do you feel The Story of Science has accomplished that? You seem happy with it, so I'd love to hear your thoughts. Thanks! It definitely matters what you're trying to accomplish with science. Story of Science is more history than hands-on - in fact, there's zero hands-on. It's not a series I would use exclusively for all of middle school, but for one or two years, I like it.I think knowing the history of science gives a good perspective and counter to the facts-presentation of textbooks. The way what we know now is presented in textbooks, you'd think there's no doubt that what we know is The Way It Is. But knowing the history of scientific discoveries not only puts the scientific method in their imaginations, but also lets them naturally and organically realize that what we know today is subject always to further investigation and discovery. Even with all the recent advances, current knowledge is still recent and there's no reason to think we've done anything more than scratch the surface.So, although a more traditional science program has a place (we'll be doing one next year), I think there's an important spot for a historical perspective as well.Hope that helps! There are actually workbooks that go with the first 2 Story of Science books – they have some hands on experiments from what I can tell. I have not looked at one in real life. And there are teacher guides as well.